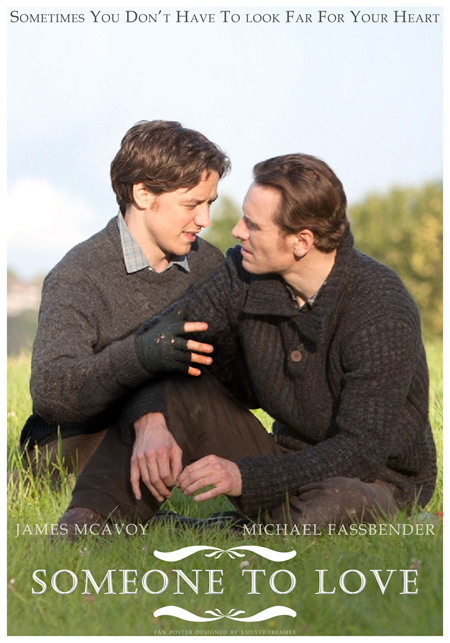 This James McAvoy and Michael Fassbender fan art might contain अच्छी तरह से तैयार व्यक्ति, सूट, पैंट सूट, pantsuit, पैंट्सट, अच्छी तरह से कपड़े पहने व्यक्ति, बिजनेस सूट, चित्र, headshot, closeup, हेडशॉट, and क्लोज़अप. OH MY GOD I LOVE THIS TO PIECES! !!!! Oh God. I fear I might be Hyperventilating a little. Maybe a lot more than a little. This Pairing is ingenious!